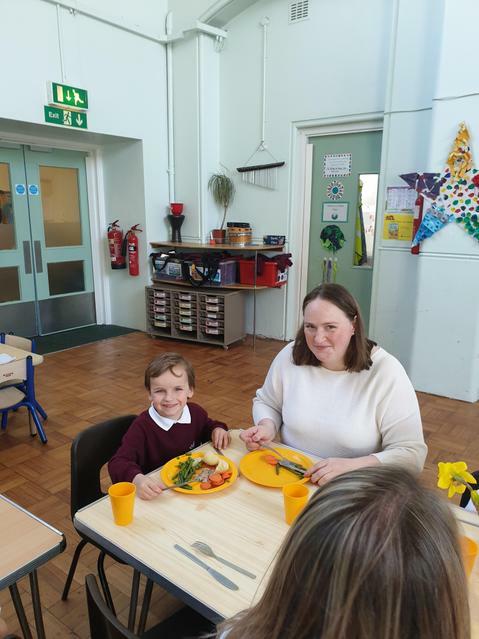 Happy mothers' day to all you hardworking mummies out there! 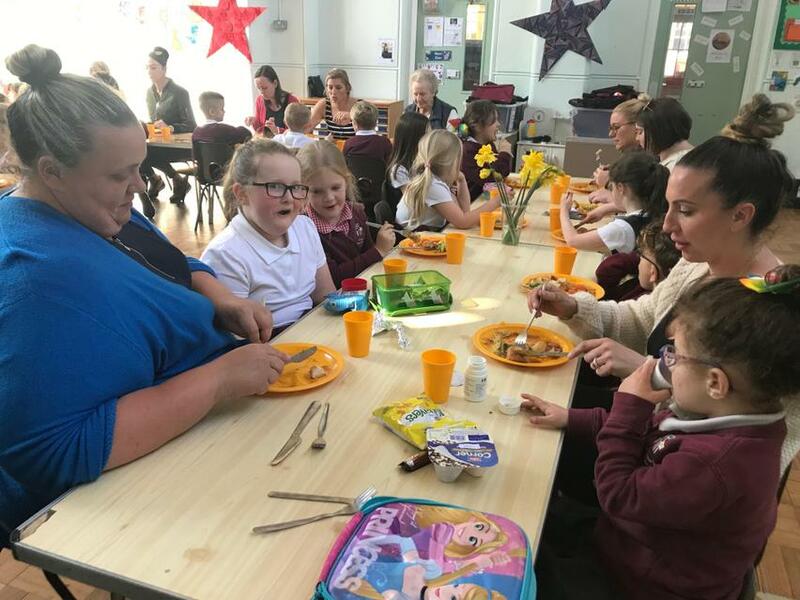 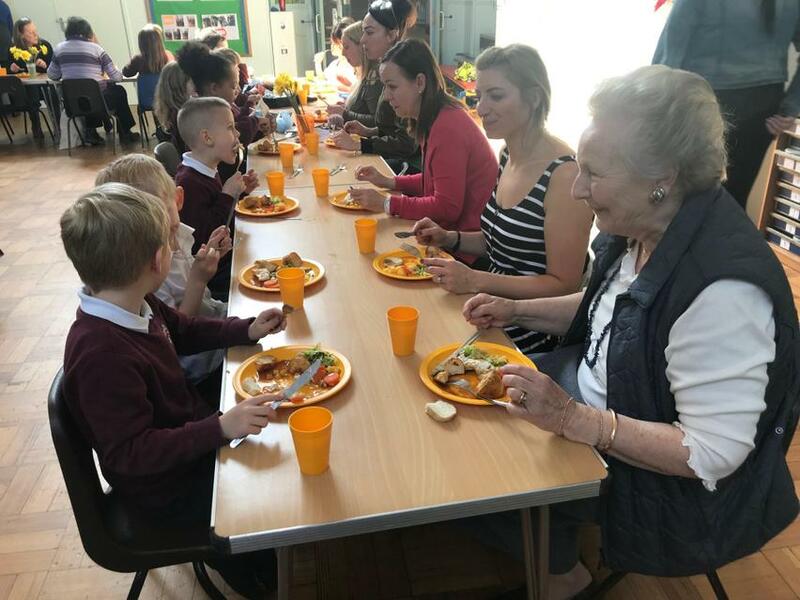 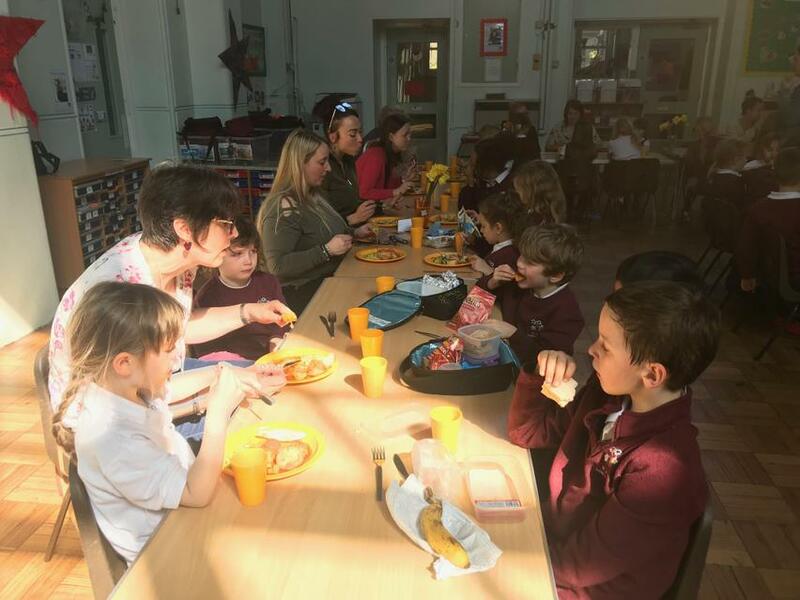 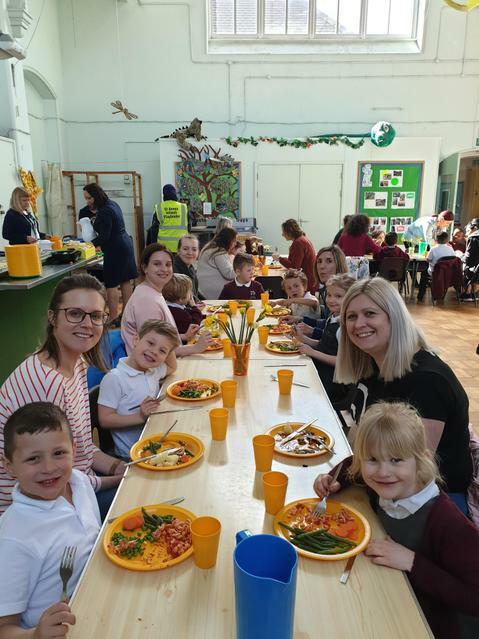 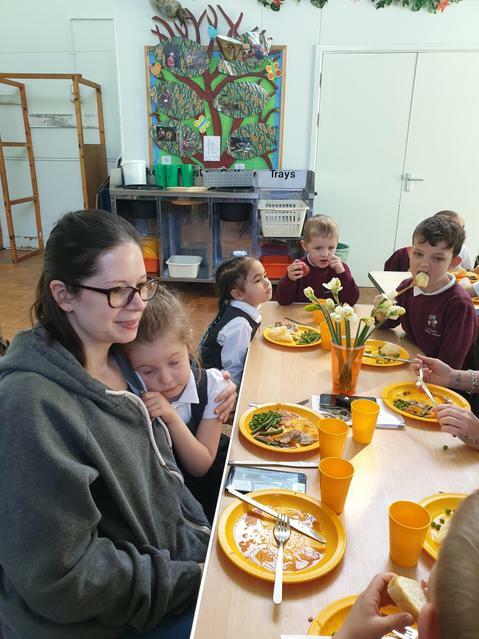 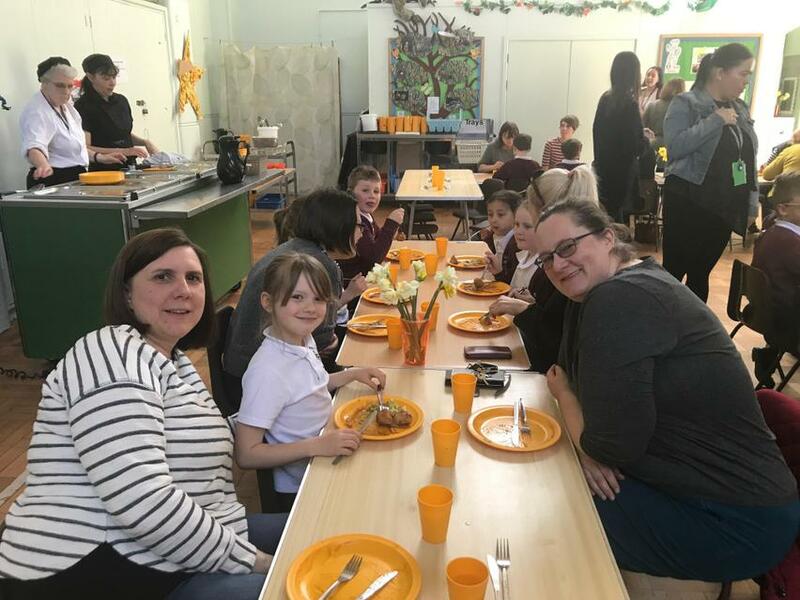 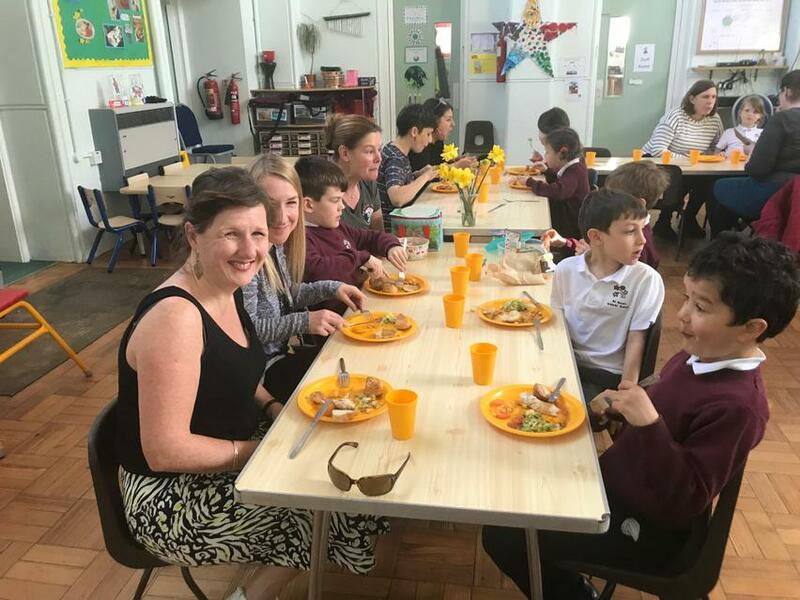 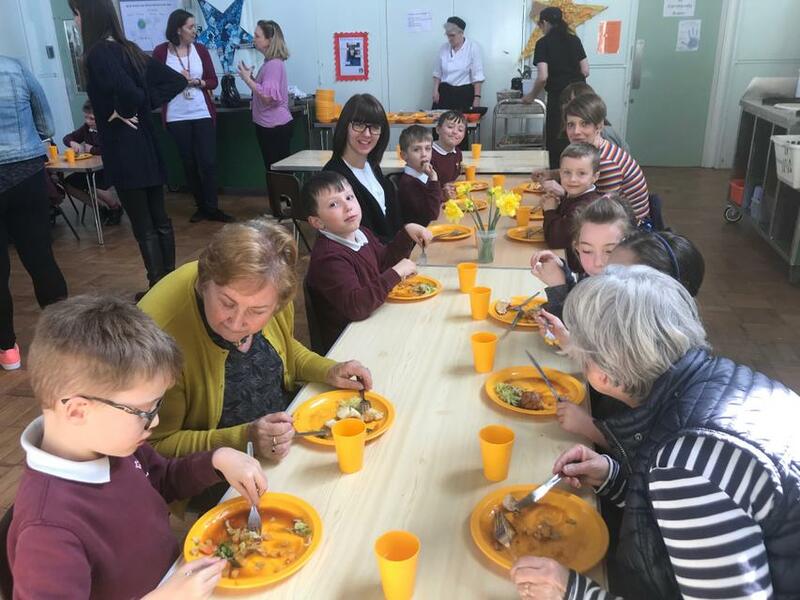 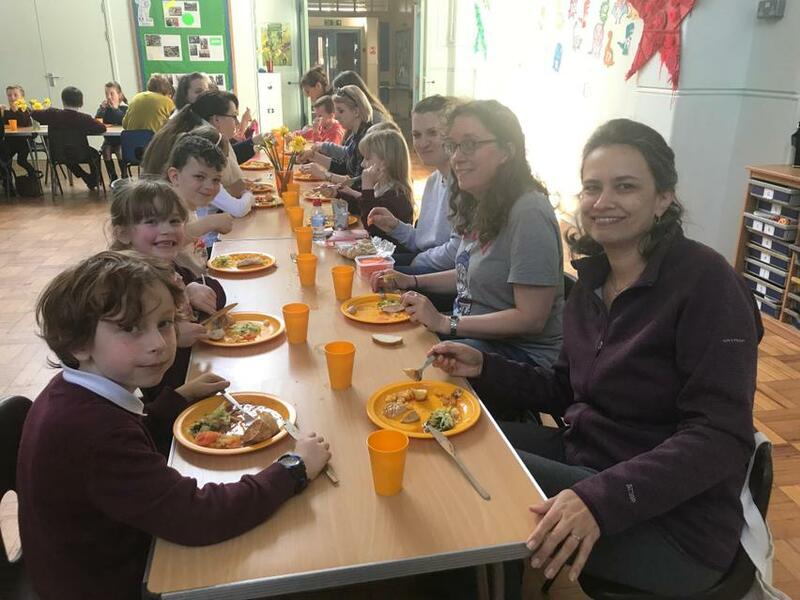 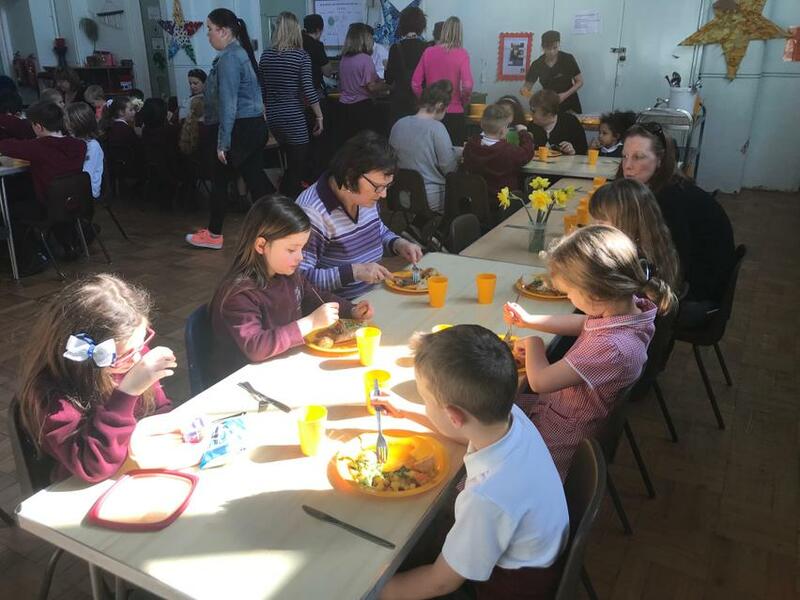 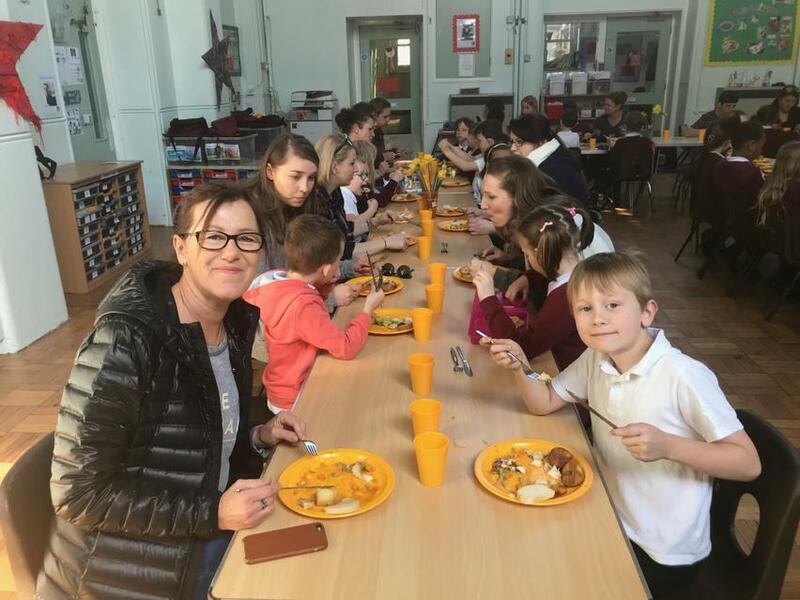 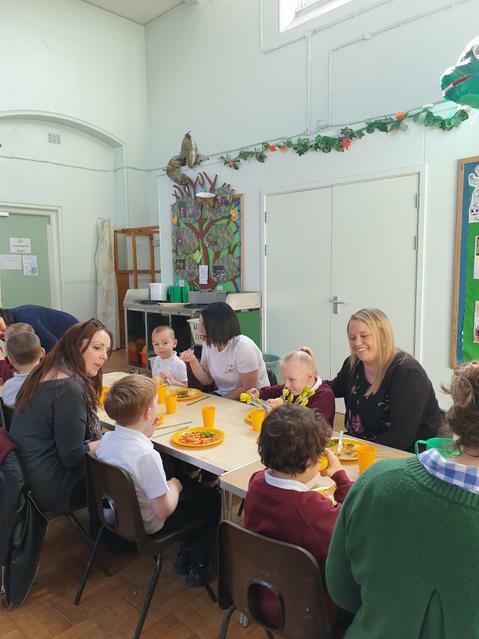 Here are a few photos from our lunches - hope you enjoyed them. 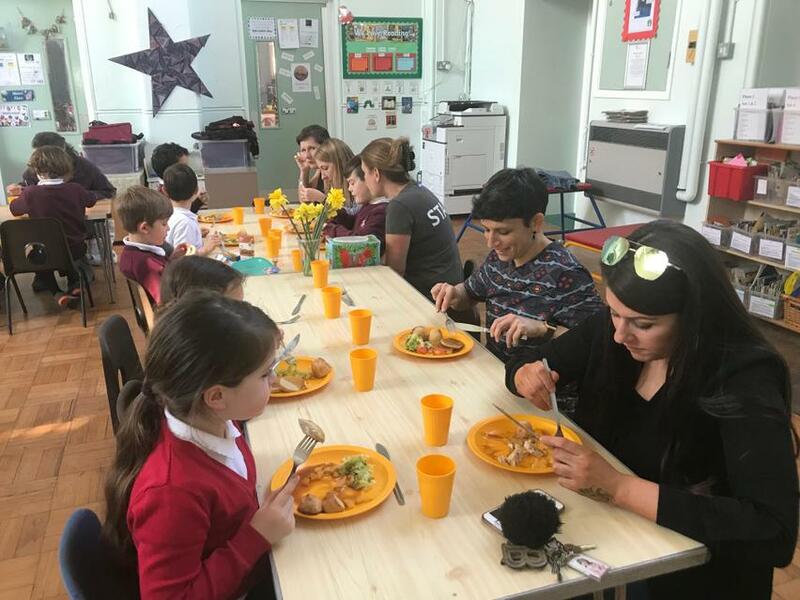 Big thanks to the office and kitchen staff for organising and catering three great lunches.